When will American Embrace using a bidet? Bidets are not only great for personal hygiene, but great for our environment as well. Did you know that on average each person uses about 50 pounds of toilet paper per year? By using a bidet we can cut that number significantly and improve our health at the same time. A bidet cleans our body’s like a shower does, with a pressurized stream of water, theoretically washing away waste better that one could do with endless wipes of dry paper. 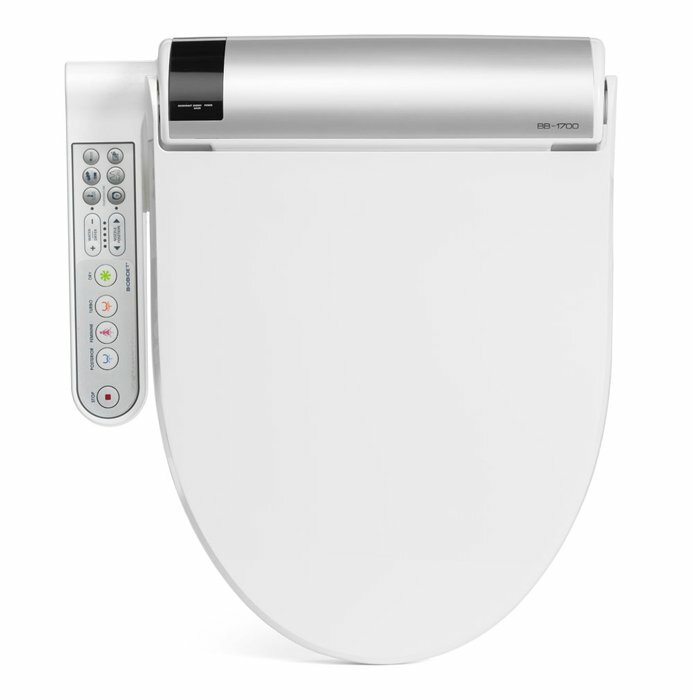 Do yourself a favor and invest in a bidet today! To learn more about the bidets environmental benefits and health benefits, read the original article here.